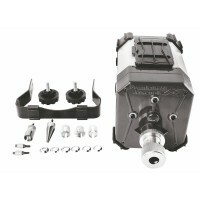 Just got my press and can't wait to set it up and get going, everything came as ordered, fast shipping, packaged nice and secure. I've searched the Internet and almost bought a press there until I came across your website. By the way, eBay was more expensive . You have a loyal cu.. 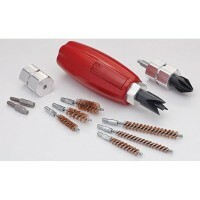 I have been using lee products for 20yr and the Customer service has always 1st class. I have a lee load master and Lee progressive Press . 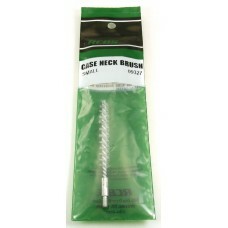 Thank you Mr Richard Lee ..
Clean dirt and powder residue from inside necks and simultaneously lubricate for expansion with the RCBS case neck brushes. 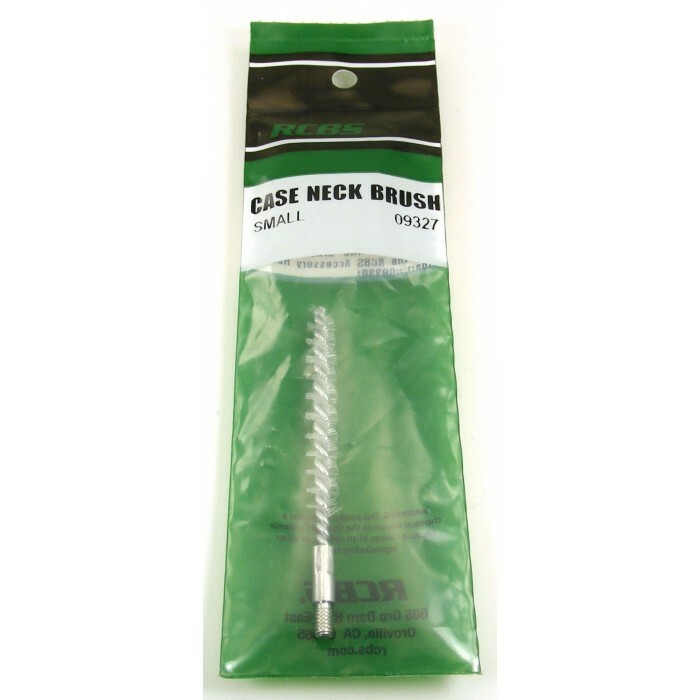 The no-roll handle design accepts all three nylon bristle brushes: small brush for 22 to 25 caliber, medium brush for 270 to 30 caliber, and large brush for 35 to 45 caliber. 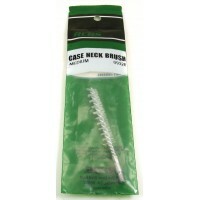 Frankford Arsenal s Case Trim & Prep Center accuractly trims brass in seconds. 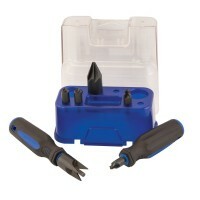 An innovative Ca..
Make case preparation faster and easier than ever with the new Lock-N-Load Case Prep Trio. Its dur.. 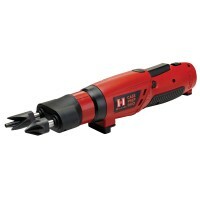 The ergonomic Lock-N-Load Quick Change Hand Tool features a dual-sided chuck that allows for quick.. 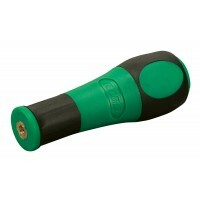 The RCBS Accessory Handle fits 8-32 threaded accessory tools. 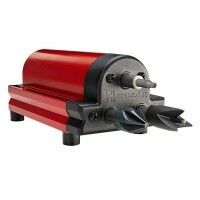 It provides a large, ergonomic, no-rol.. 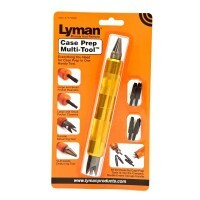 The Lyman Case Prep Accessory Tool Set features all the items necessary for quality case preparation.. 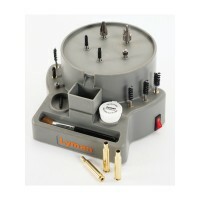 The Lyman Case Prep Xpress is the only "All-Inclusive" System offering all the most popular case pre..